To support our customers’ mission achievement by providing sufficient, appropriate and properly maintained transportation. 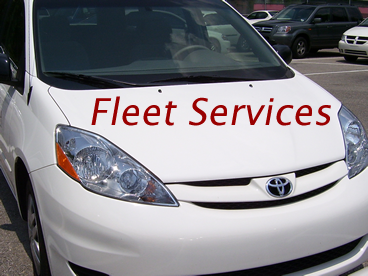 Effective February 25, 2019 Fleet Services will move to the University Services Campus. Our new location will be in the former Ruby Tyler Health Services Building located at 1450 Warrior Drive. A map of our location can be found here. Currently, the fuel station will remain at its present location. Soon we will be adding a new fuel station at our University Services Campus location. Need a car? Borrow a Zipcar! UA partners with Zipcar to bring self-service, on-demand car sharing to campus. To use Zipcars, simply register as a member, reserve a car online or by phone, use your Zipcard to enter the car, and drive away. When you’re done, return the car to the same location where you picked it up.